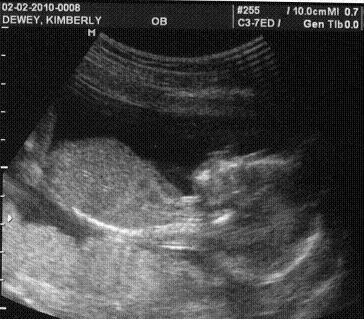 When I was pregnant with Raine, I told you it was a girl. 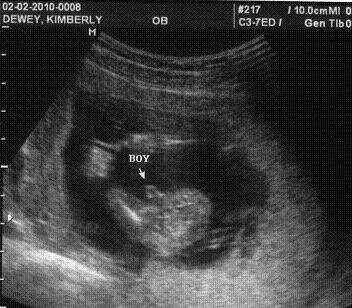 This time I said it was a boy and . . . There he is. Isn’t he cute!